Loueke, originally from Benin in Africa, is well-known to the audience all over the world especially thanks to playing with famous jazz musicians such as Herbie Hancock, Wayne Shorter, and Terence Blanchard. Critics often appreciate his rhythmical skills, melodic playing, and the implementation of his voice in the music. As the lead, Lionel has recorded a number of beautiful recordings. 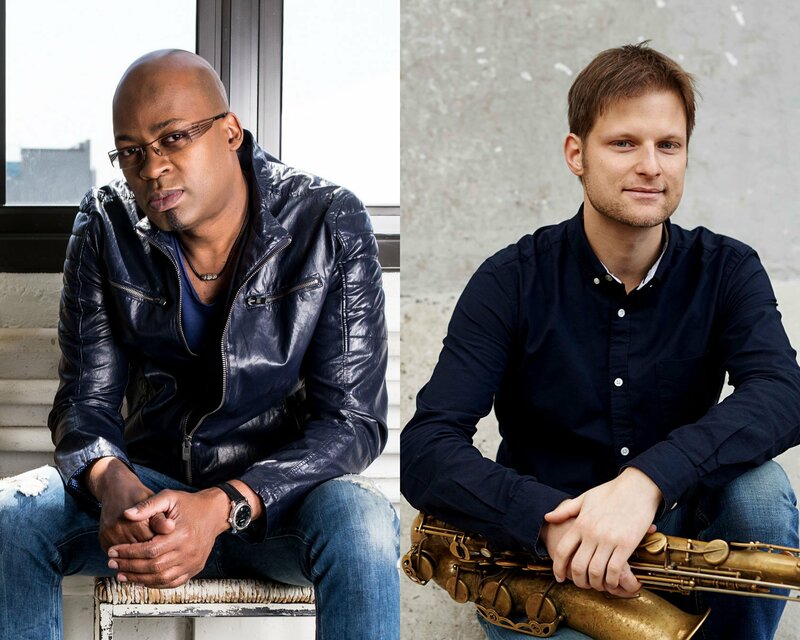 The band is going to play four concerts in the Czech Republic, including one on the Jazz Fest Brno. After this, they will play two more shows in Denmark, namely in Svendborg and Copenhagen. Although the group will mainly feature music written by the band leader Lubos Soukup, they will also perform few Loueke’s songs. Lubos Soukup is one of the most progressive Czech saxophonists. Soukup fell in love with the Scandinavian music tradition and settled down in Copenhagen, where he found like-minded musicians with whom he works to fulfill his dreams about honest music that speaks to music lovers beyond the jazz inner circle. German pianist Christian Pabst brings fresh lyrical poetry to Soukup’s compositions. Danish bassist Morten H. Jensen has a lot of experience with playing with American jazz stars (J. Kreisberg, A. Hoenig, M. Aldana), and a mature way of making music. Danish drummer Morten Hæsum completes the quartet. Hæsum is currently one of the most sought-after drummers rising in the Danish jazz scene. His highly interactive and explosive playing brings out the best of his band-mates and animates the compositions.